Available August. Very nice one bedroom with hardwood and ceramic tile floors. The bath has been redone. Lots of windows! The rent of $750 includes a carport. Utilities are not included in the rent. No pets please. No smoking in the building. This property has four 1-bedroom units. This property and its sister property next door are situated on a total of 4 lots, so the the yard is very large and has mature trees. Constructed in the 1940s, all units have oak floors or cork floors. The apartments are large, with lots of windows and light. The building has on-site laundry. 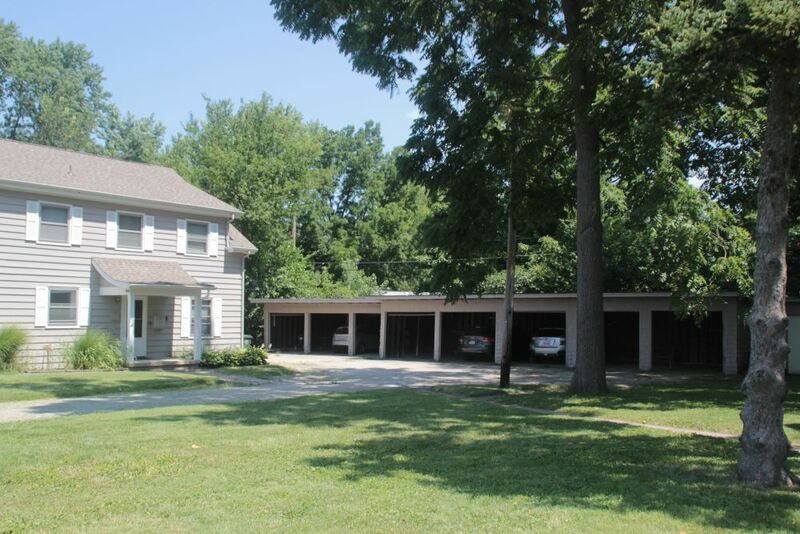 The property is located 1 block east of Vine St., within walking distance of Lincoln Square. The stop for the MTD Orange line bus is just one block away. Each apartment comes with its own carport. Unless otherwise noted, tenants are responsible for all utilities.